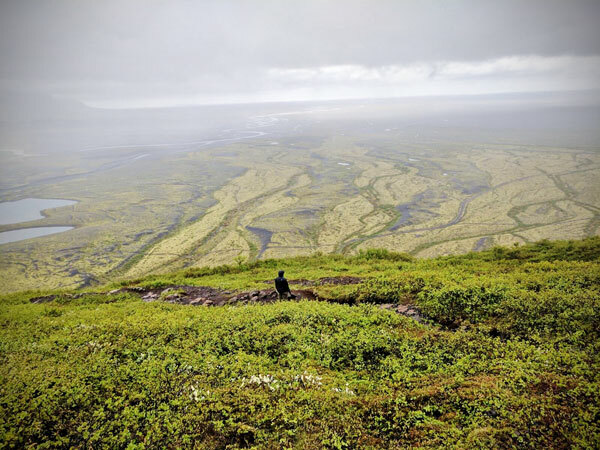 Iceland is notoriously expensive…like $20 for a 12 oz. of beer expensive. 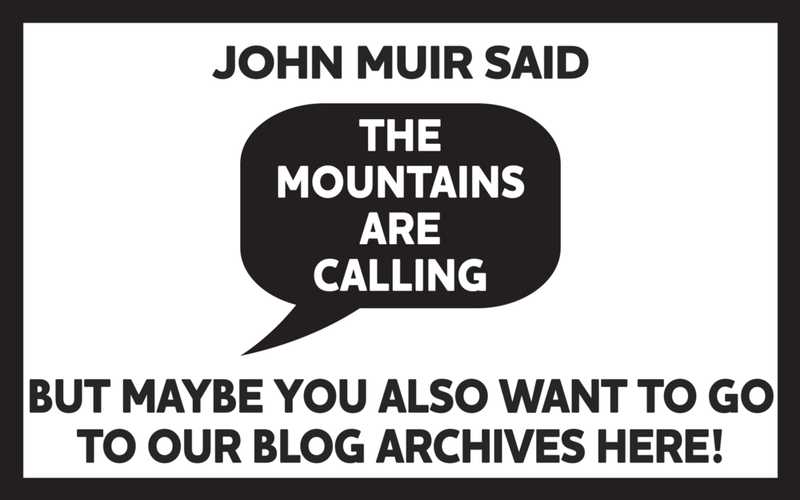 But, if you plan your trip right, you don’t have to take out a second mortgage to travel there. 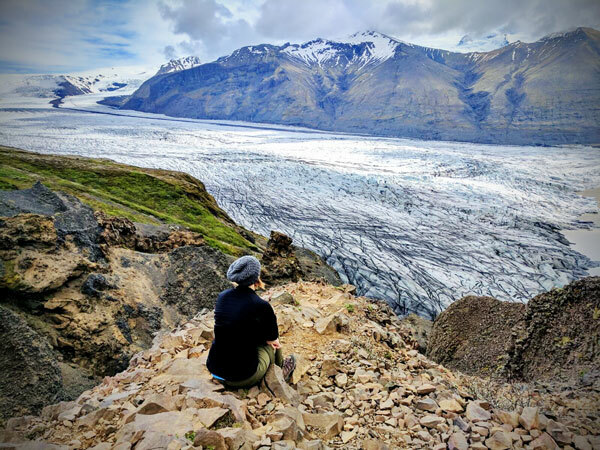 When I went to Iceland last May, our goal was to spend around $1,000/person the entire week. Here are some tips to save some cash. 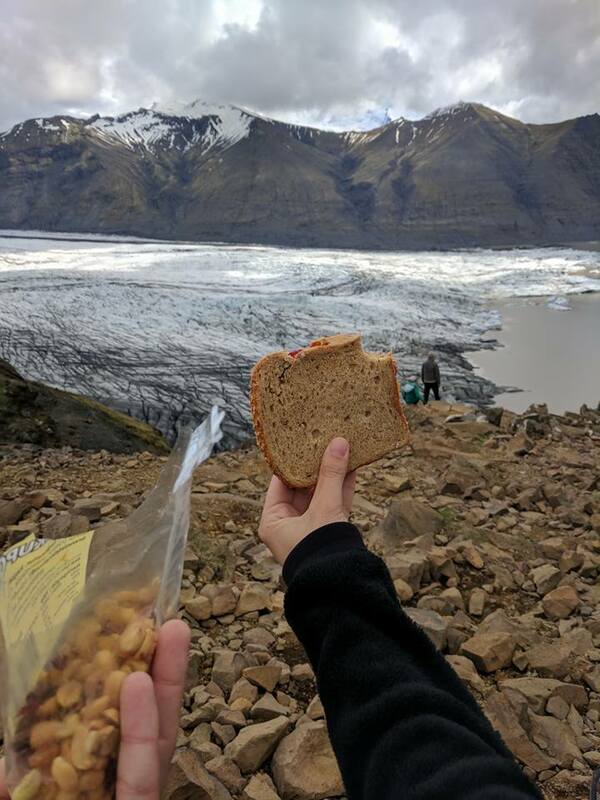 Enjoying PB&J on Rye (we thought it was wheat at the store) and trail mix with a view of the mighty glacier! Our camper van with a view of the glaciers! The beauty of the camper van is that you can drive for as long as you want until you find the spot you want to camp in for the night. At one point, we were planning on overnighting in a small town called Egilsstaðir, but the campsite in town was pretty blah. I found a camping magazine and discovered a nicer campsite 20 miles down the road, right on a lake! It was a much nicer place to tuck in for the night. 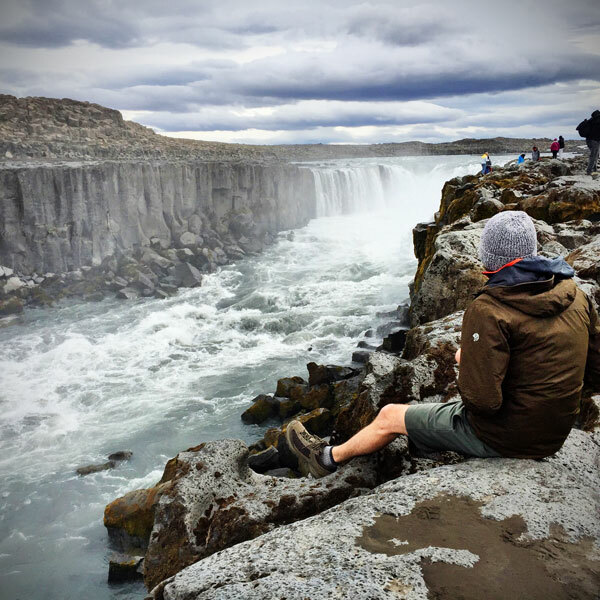 Other nights, we fell asleep to the waterfalls or overlooking a glacier. 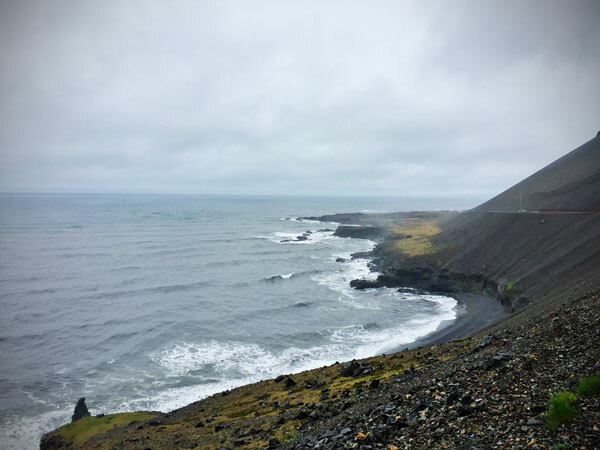 Iceland is not known for their food…most of it is subpar and expensive. The one bright star in its culinary hat is the Bæjarins Beztu hot dog. They are lamb-based and include crispy onions on the bottom, ketchup, mustard and diced onions on top. You can find them at most gas stations for the value price of $3! Their logo is a hot dog running, so don’t be tricked by some of the knock-offs in downtown Reykjavik. Hope this helps you planning the trip of a lifetime! 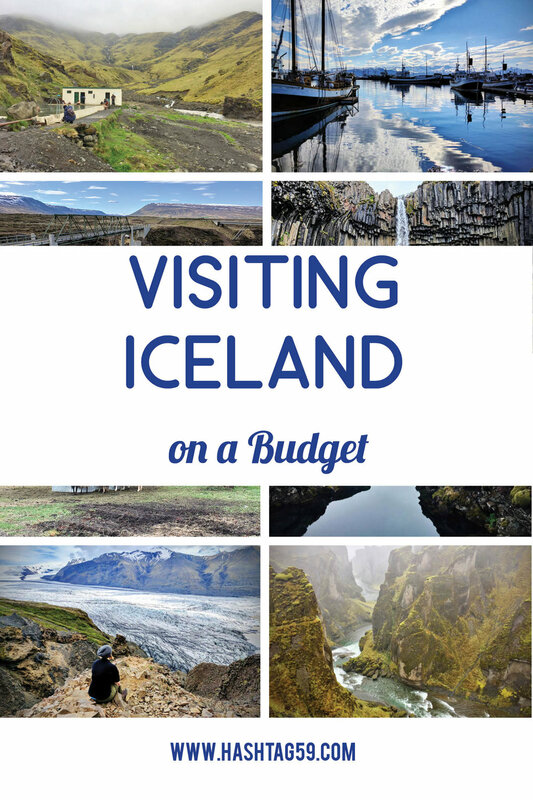 Any other budget travel questions when going to Iceland? Put your comments below and check out our limited edition Iceland prints from our recent trips here! 25% Off HERE for the holiday season!